Often, as golf teachers, we become so immersed in technical aspects of the golf swing that we tend to forget the basic fundamentals that should be followed as a golf teaching professional. 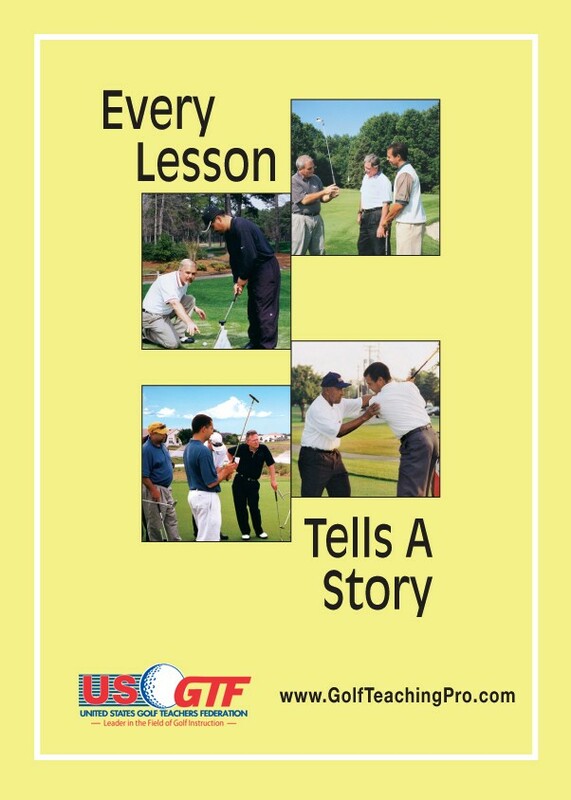 The following are six basic fundamentals forming the foundation of the successful golf teaching professional: Professional Appearance One never gets a second chance to make a first impression. Appearance includes the obvious such as clothing and hairstyle. But, it goes much further than the obvious. A teacher’s personal action, manner, and style greatly influence the client. Besides the obvious, some common negative appearances are: The “know it all” pro, the egotistical tour pro, the cell phone slave, cigarette Marlboro man, and the disorganized pro. The first and final impressions of a lesson often influence the client’s choice of returning for repeat sessions. Explanation Teach simplicity while never assuming your students understand certain terms or phrases. Demonstration A picture is worth a thousand words. Detection and Correction A simple detection of an error should lead to a simple correction. Never detect too many errors in one lesson. Encouragement vs. Criticism Use positive reinforcement over negative criticism. Did students enjoy themselves? Insure that your students have fun. The successful teaching professional understands the importance of communication, empathy and technical knowledge. This will lead to repeat customers.